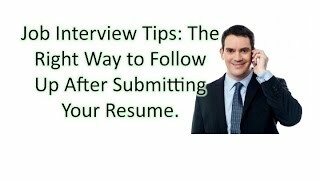 Job Interview Tip - How to Present a 30/60/90 Day Plan? We really hope that we can help you get a brilliant role in Bretton. Average yearly wage for jobs in Bretton is £20,684 per annum. #inthemoney Highest is a massive £60,000 per annum. How well do Bretton jobs pay compared to London and the UK national average? See current accountant roles within Bretton. View recently added warehouse positions around Bretton. Here's recently added marketing roles within Bretton. See current sales roles in the Bretton area. See latest manager vacancies in the Bretton region.